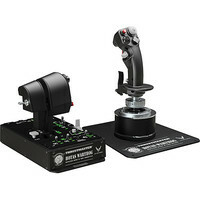 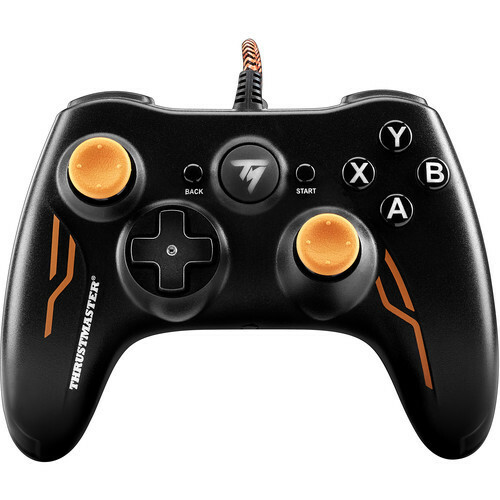 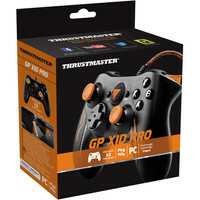 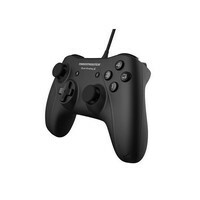 The Thrustmaster GP XID Pro Wired Gamepad connects to a Windows-based system via a braided cable, so you can play games with similar controls to Microsoft's game console systems. 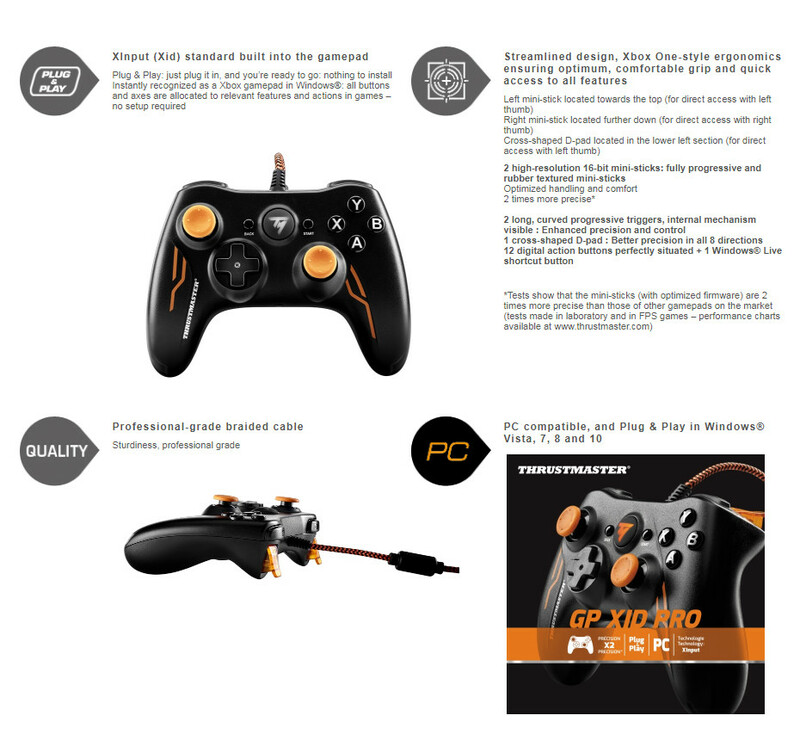 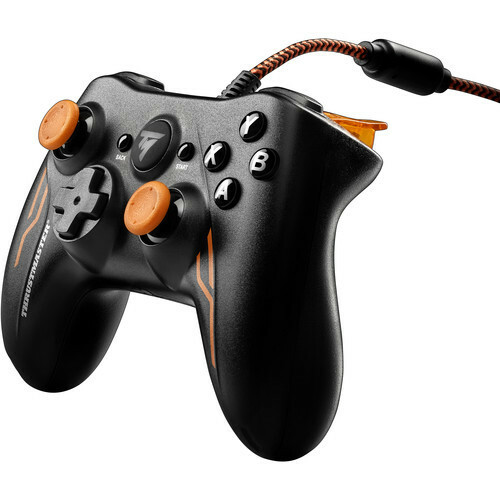 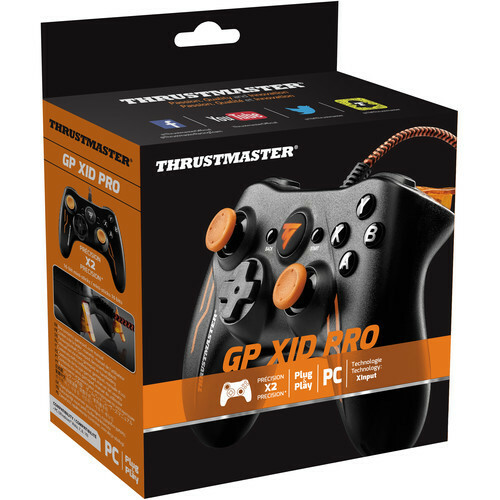 The GP XID Pro is outfitted with two rubber-textured mini-sticks as well as one cross-shaped D-pad for accurate aiming and movement actions. 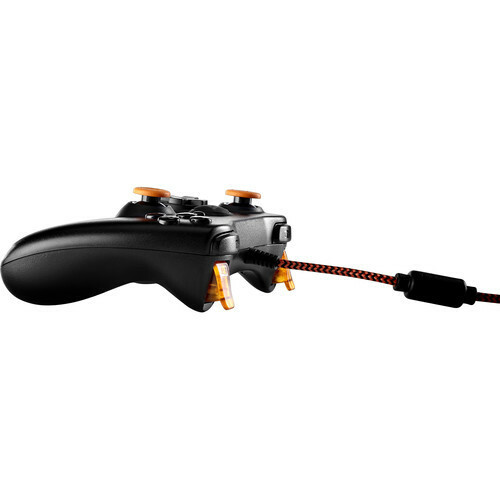 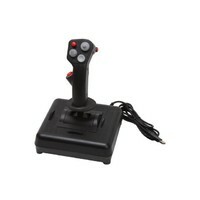 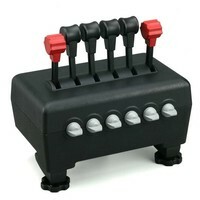 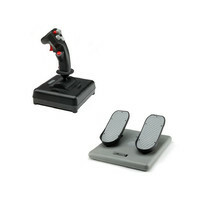 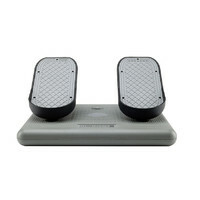 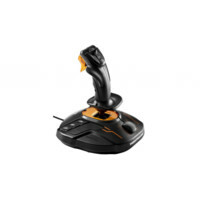 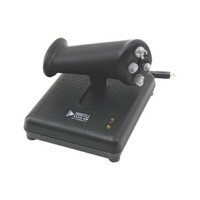 For quickly executing commands, there are your standard X, Y, B, and A buttons along with two progressive triggers and two bumpers. Moreover, one Windows Live shortcut button and two system-control buttons are on board.